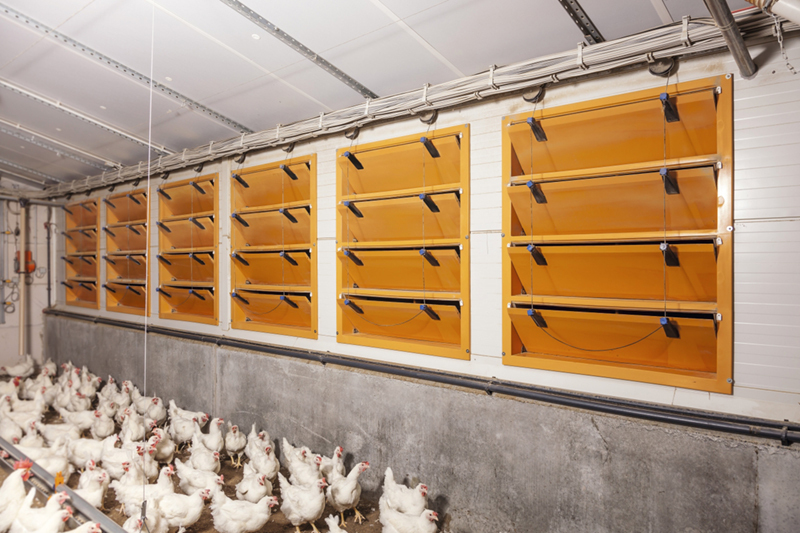 Tunnel ventilation requires large openings in the end or close to the end of the poultry house. The exhaust fans are located at the opposite end of the house. Air is drawn through the openings, down the house, and out the fans, like a wind tunnel. This form of ventilation is popular in hot climates to provide additional summer ventilation, quickly removing heat and excess moisture. A smooth high air speed at bird level of 2 to 3 m/s lowers the temperature perceived by the birds (wind-chill factor). In winter or when tunnel ventilation is not required, the large insulated inlet flaps close reliably to prevent temperature loss. 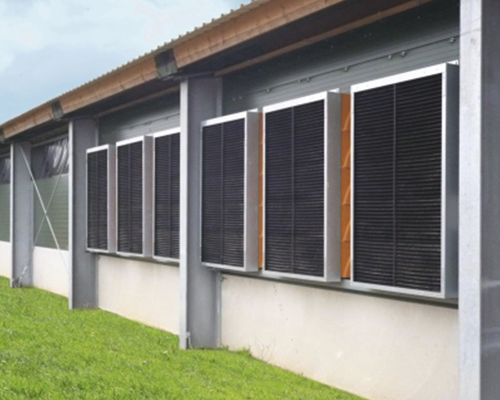 With its large air performance, the MultiVent 17M can be used for additional summer ventilation or as an inlet for tunnel ventilation. 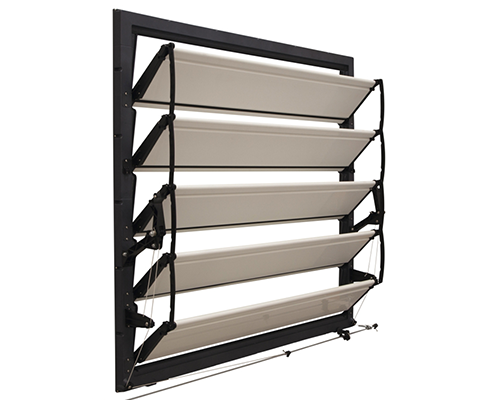 Air flow and air direction can be controlled easily. The PerforMacs light trap (for all MultiVent types) has been designed for optimum aerodynamics, reducing air performance by no more than 10% percent. The light trap segments are made of plastic which makes them extremely durable and easy to clean. These large tunnel openings have a modular design. 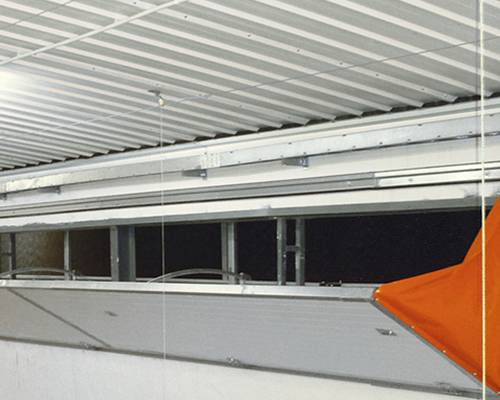 The length of the door opening is customized for each barn based on tunnel length and required ventilation capacity. Big Dutchman’s CombiTunnel ventilation is a strategic combination of wall inlets and tunnel doors. 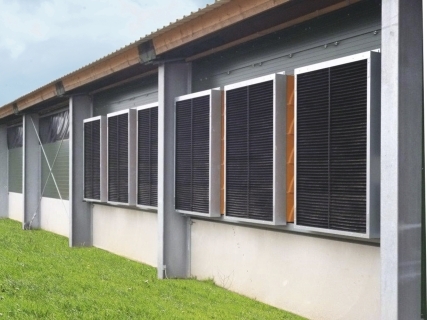 This ensures steady control of climate and environmental conditions for your birds. CombiTunnel ventilation works best in regions that have large fluctuations in temperature (hot humid summers and cool winters). Side mode uses wall inlets during cooler weather, while tunnel mode kicks in during hot sticky periods. You can control both systems with ViperTouch, which automatically switches between the two ventilation systems as needed.